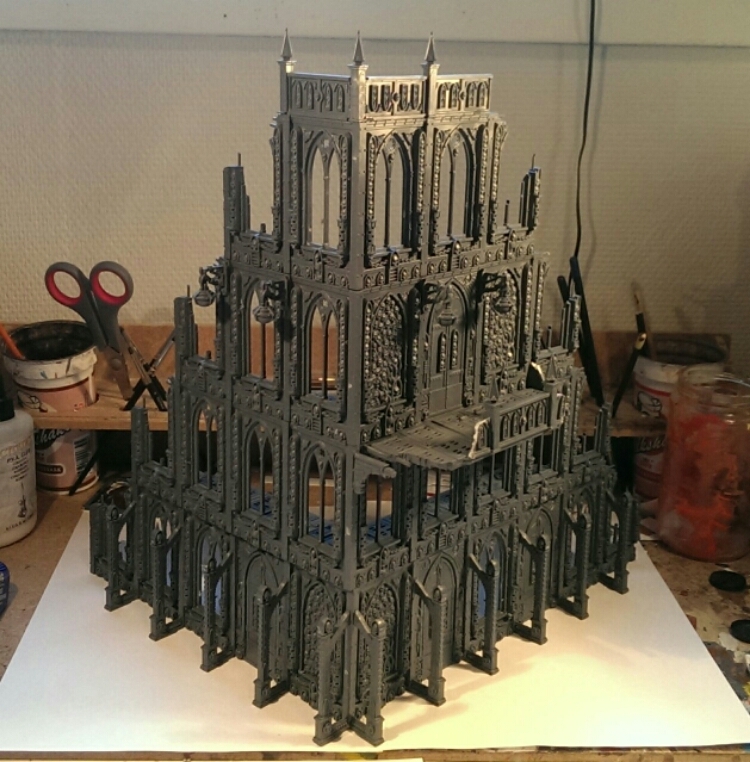 This is an absolute monster of a building and this is very much in the line I want my 40k terrain to be. 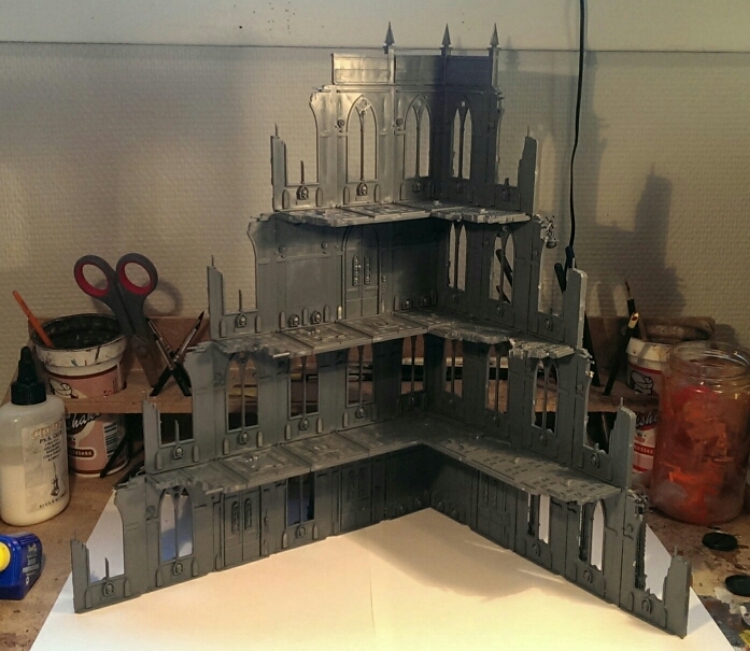 Massive buildings and a proper 3d feel with the scenery going both horizontal as vertical. The inside can probably fit an entire army. And again for scale, here’s Big Barry and Lil Barry. I’m definitely going to make walkways and stuff like that. This will be used in INQ28 too, nae doubt! 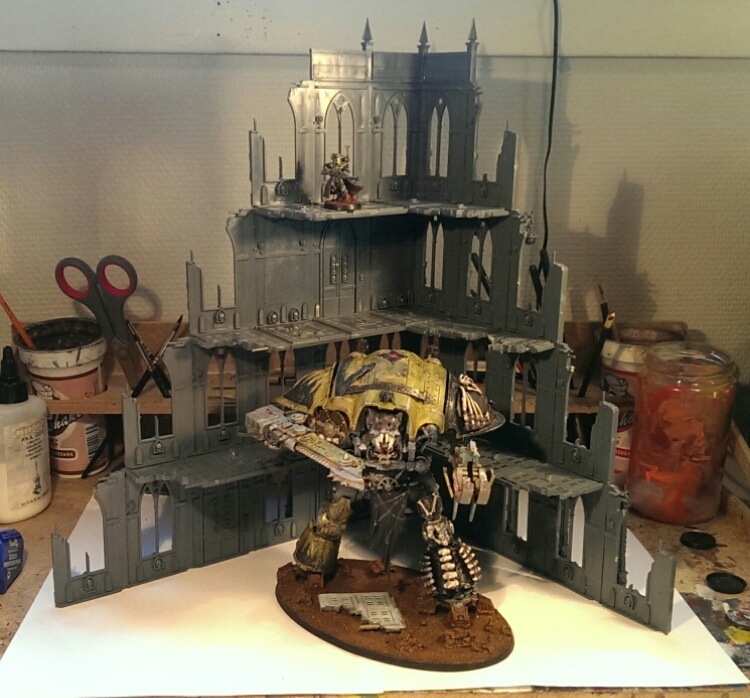 I’ve always loved the GW building terrain. It’s one of their best kits, as you can basically do whatever you want with them! Yeah these building kits are awesome! That’s huge!